For Rob McAlister, lead-singer of an Irish punk rock band in LA, life is good. In fact, life is great, the bad have a hugely anticipated album on the verge of release by a major record label, they are just back from a US tour to play in their home town and Rob has a stunning girlfriend Leyla. But he has demons within himself, demons from his mysterious past in Dublin. 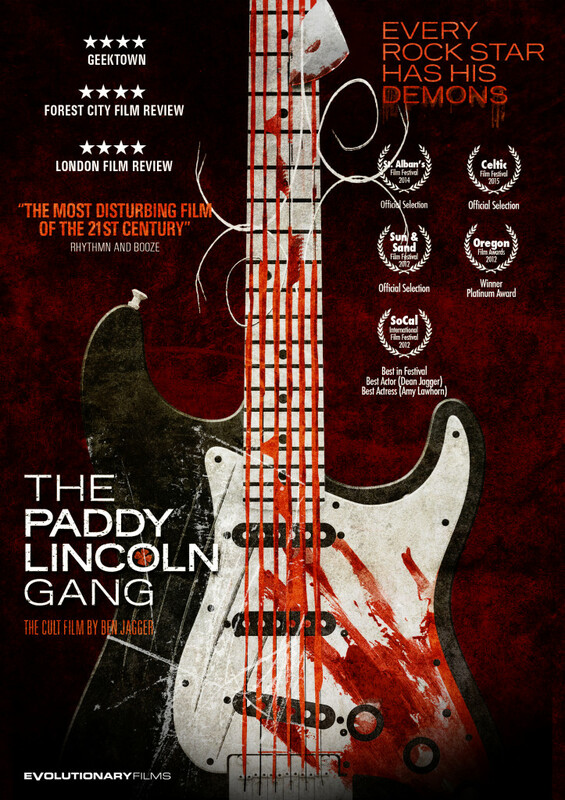 An alter ego, both terrible and barely cotained in a nightmarish basement of his mind: Paddy Lincoln. As Rob’s dream life starts to unravel, his inner demons become unleashed….